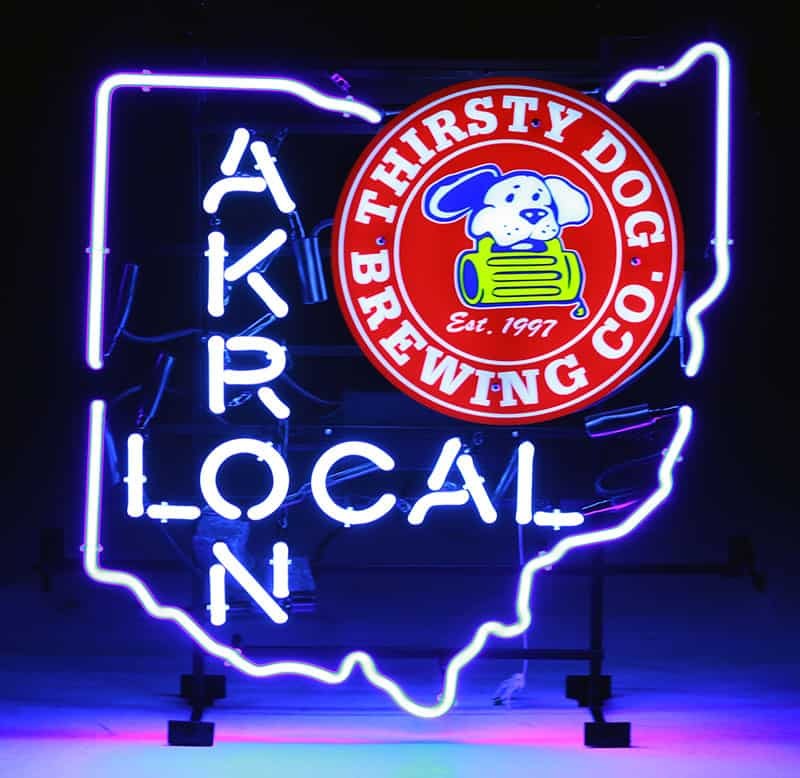 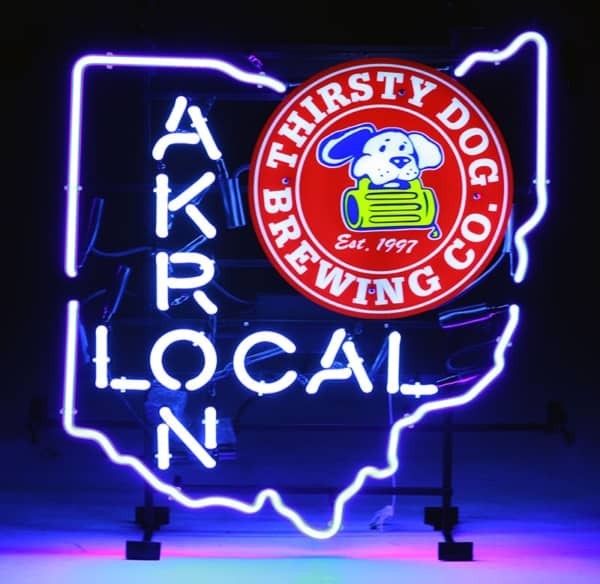 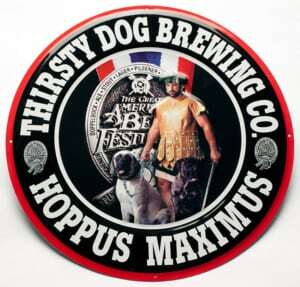 Thirsty Dog Akron Local Neon Sign | Thirsty Dog Brewing Co.
Get this great Akron Local Neon Sign. 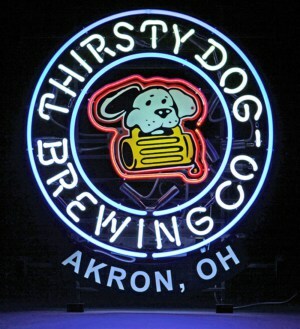 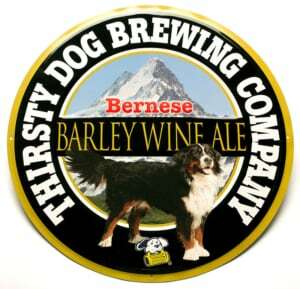 The sign is in bright white neon in the shape of the State of Ohio, has the round red Thirsty Dog logo and Akron Local in bright white neon letters. 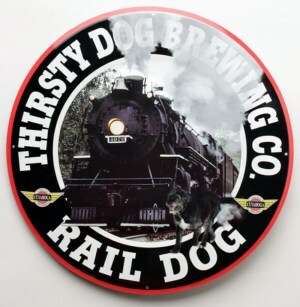 The sign comes with brackets to hang it up in your garage or man cave.